When you first receive a cancer diagnosis in your pet, it might be all you can do just to keep it together. Few people are able to think in a calm, rational manner when receiving such potentially devastating news. It is important to act quickly when it comes to this disease. 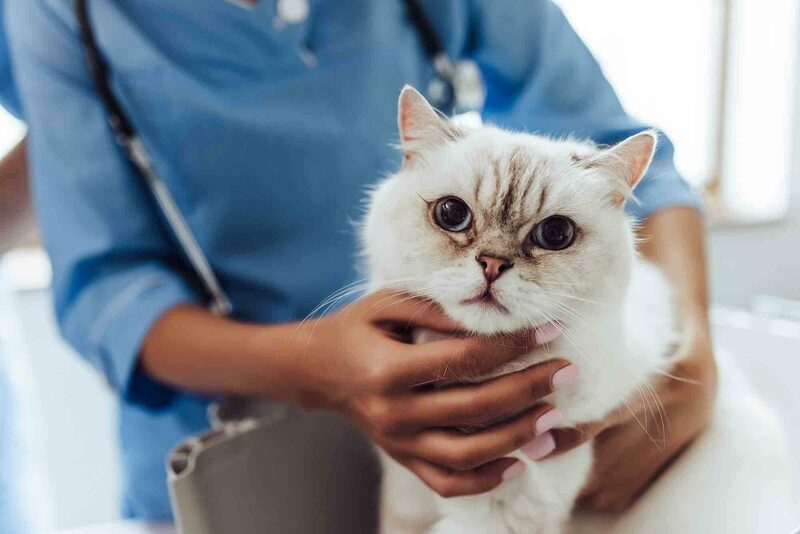 The timing of cancer treatment in pets is extremely important, and it often can make an enormous difference when owners act quickly. We know that immediately after receiving a diagnosis, it can be difficult to think. 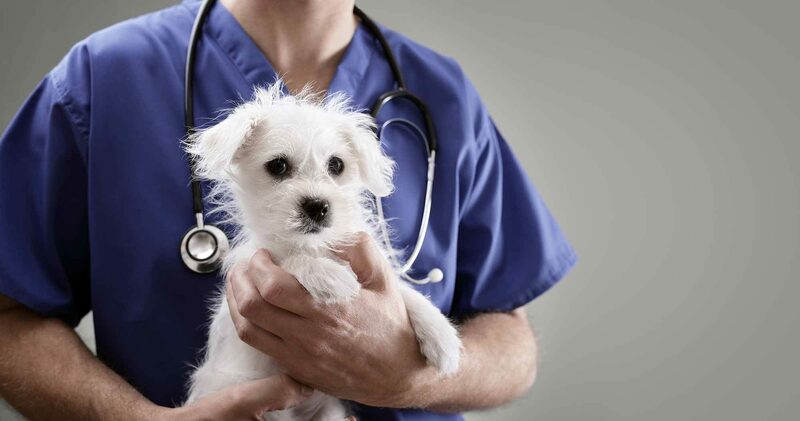 That is where Veterinary Oncology Services and Research Center comes in to help guide you through the options.